Using influential people to sell products is nothing new, celebrities have been appearing in adverts or endorsing certain brands for decades. It’s well known their association with a company is likely to widen a product or service’s appeal and in turn boost the firm’s sales. But there is a new generation of ‘influencer’ on social media, and they’re big businesses. Social media influencers are, by and large, ‘ordinary’ people who have gained a following on sites like Instagram and YouTube. Such is their power that simply showing a product in a 15-second Instagram video can drive up sales. Many companies are now starting to realise the huge influence these people have, and are working with select social media stars on brand deals, advertisements and reviews. #ad – The Advertising Standards Agency (ASA) has cracked down on the rules in recent years in a bid to get more influencers to be transparent about what they’re being paid to promote. The rules are still open to interpretation (and some people are still trying to bend them) but in general if a post contains the word ‘ad’, the hashtag #ad or some variation (like #spons or ‘sponsored content’) then they’ve been paid to promote that product. Often the company will have had some say in the wording of the advert and they may have been able to approve the photo, video or post before it went public. #gifted – This is the side of influencing that PR agencies would get involved with. Gifting a product or service to an influencer without paying them to say certain things about the product means if they choose to review or use it publicly, it’s the social media equivalent of a newspaper or magazine opting to use PR content from a company. No money changes hands so this can lead to the view the influencers will be more honest about their opinions on the product or service. #aff – affiliate links are used by influencers to make a profit out of the money spent by their followers. It doesn’t cost the purchaser any more to buy the product, but by following a special link a small portion of the profits goes back to the influencer. How can I work with social media influencers? 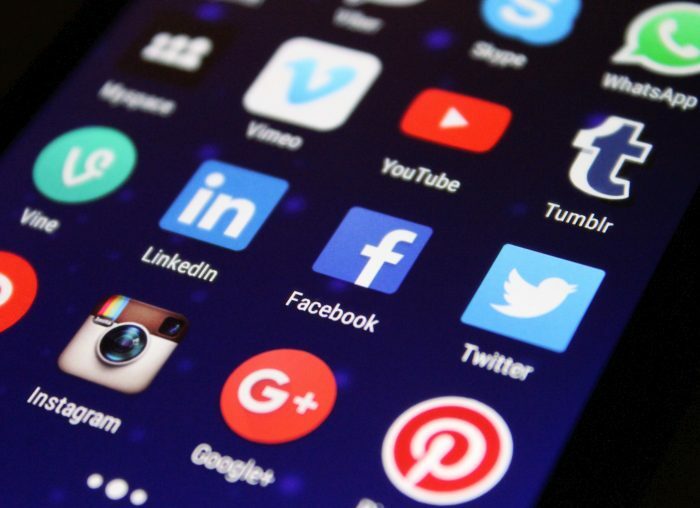 There are some products and services which don’t lend themselves easily to being promoted on social media (especially where the business is targeting other businesses rather than individual customers, or trading wholesale rather than retail). But there are many which do. The first stage is for the company or its PR agency to identify which influencers are relevant – often those with a large social media following will have a specific focus, whether that’s cleaning, parenting, travel, health, beauty, or any number of different genres. When you look at the number of followers a particular influencer has, the figures can often compare favourably to the circulation of magazines or newspapers. So, while traditionalists may sniff at the thought of using an Instagrammer or YouTuber as part of their PR plan, there’s no denying the significant impact it can have on sales when someone with a huge following mentions or favourably reviews a product. You only have to look at the ‘Mrs Hinch’ effect. The social media star has amassed 1.6 million fans simply by showing herself cleaning her home – and her mentions of her favourite product Zoflora caused the disinfectant to sell out in shops across the UK. And on a much larger scale, reality television star family the Kardashians regularly cause buying frenzies by endorsing specific products. Using influencers who don’t properly declare what they have and haven’t paid for, or been paid for, can similarly cause followers to doubt the validity of their posts. If an influencer suddenly has thousands or even hundreds of thousands of followers overnight, where have they come from? Sometimes people grow in popularity hugely quickly, but there are services where people can buy followers and that can be the reason behind a staggering rise in followers very quickly. Make sure you do your research. Just as you would look into the background of anyone you employed within your firm, making sure you align yourself with influencers whose values align with your own is key to creating a genuine partnership which boosts your business.